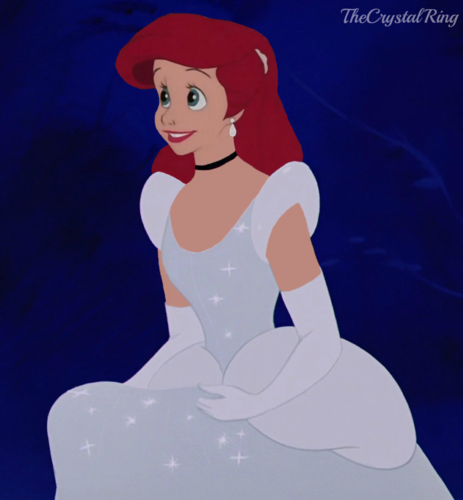 Ariel in Cinderella's Ballgown. 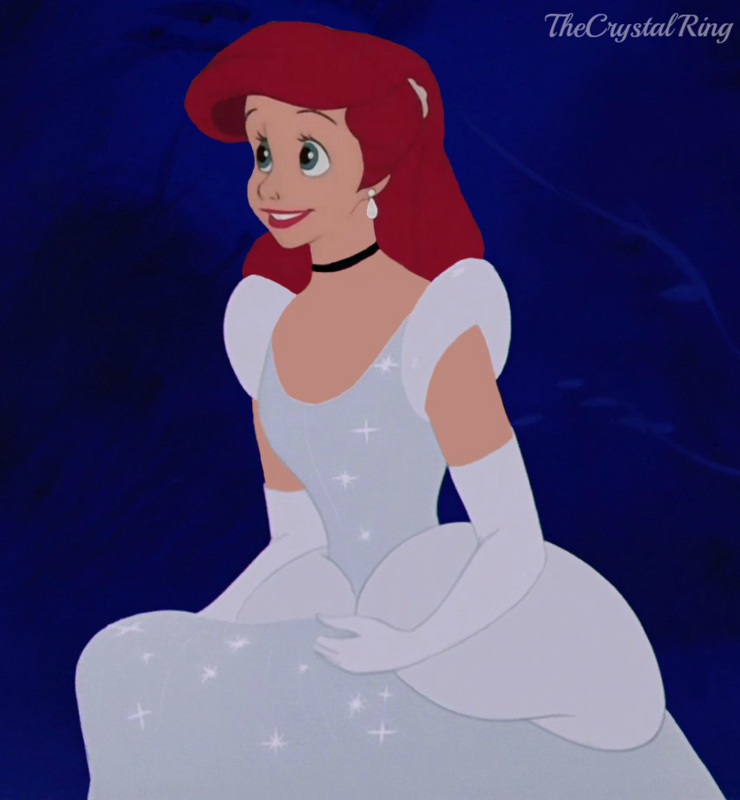 A बिना सोचे समझे body swap I found in my folders.... HD Wallpaper and background images in the डिज़्नी क्रॉसोवर club tagged: disney crossover ariel cinderella the little mermaid. AWWWWWW! So cute! Do some more! Please!